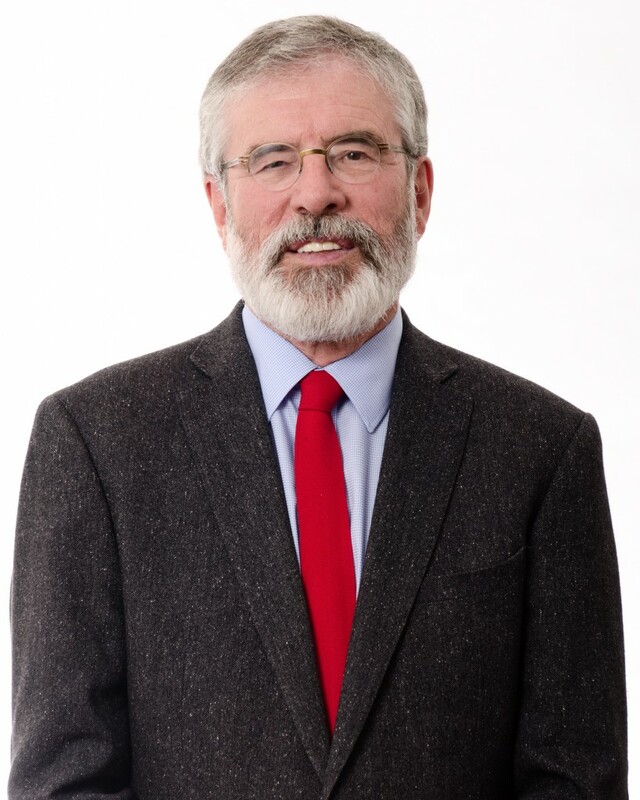 Louth TD Gerry Adams has welcomed Thursday’s Dáil vote which saw the party’s motion to end the Jobpath scheme pass. 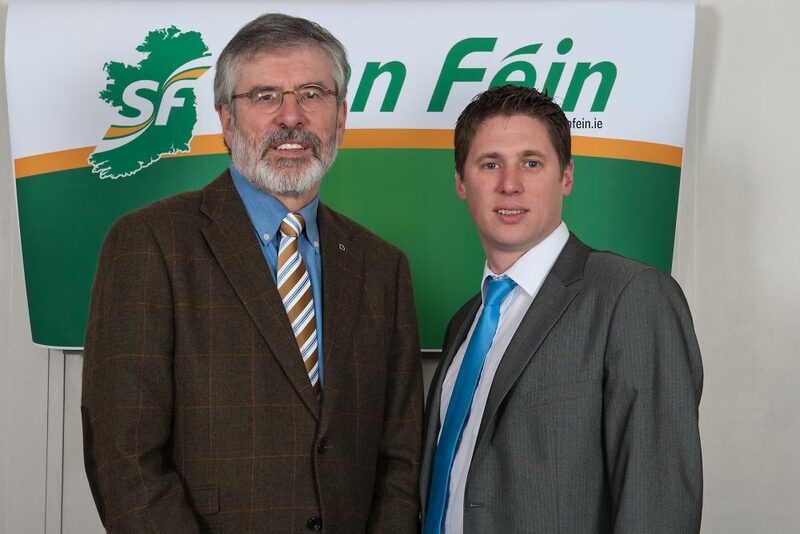 Gerry Adams, who spoke in the Dáil during the debate, said: “Jobpath was introduced in 2015 by the then Minister for Social Protection, Deputy Burton. Sinn Féin believed then and we have been proven right, that this scheme is more about massaging the unemployment statistics than delivering for those seeking employment. It is also about privatising public services. And it should end. Sinn Féin has consistently highlighted serious concerns about the processes used within the Jobpath scheme. We have repeatedly expressed our concerns about the delivery of JobPath by two private companies, Turas Nua and Seetec. Figures released late last year revealed that of almost 200,000 people referred to JobPath, only 9% had secured employment for at least one year. That is an appalling record of failure at a significant cost to the taxpayer. The only beneficiaries of JobPath have been the two private companies. Turas Nua has received €76 million and Seetec €73 million of the people’s money. The experience has been deeply unsatisfactory for the thousands who have been forced through this scheme. I have heard first-hand accounts from citizens in my own constituency of the hurt and stress they have faced as a result of this bad scheme. In one instance, a mother with young children was required to organise and pay for childcare to attend JobPath offices just to do an Internet job search. Another woman had her jobseeker’s payment cut by €25 for not signing a personal progression plan, despite having attended all the sessions in the course. That makes €76 million for Turas Nua and €25 taken from a young woman. These cases are not unique to Louth. Reseach by Dr. Ray Griffin and Dr. Tom Boland from the Waterford Un/Employment Research Collaborative, concluded that the impact of JobPath on individual lives is decidedly negative. Not one of the 121 people interviewed by the Waterford researchers reported a positive experience. On the contrary, they describe a scheme that is patronising, threatening, bullying and manipulative. JobPath should be ended and funding should now be provided to those organisations like community employment, the Local Employment Service Network and adult guidance services which have a much better record of assisting citizens in search of employment”.